Want to see results? 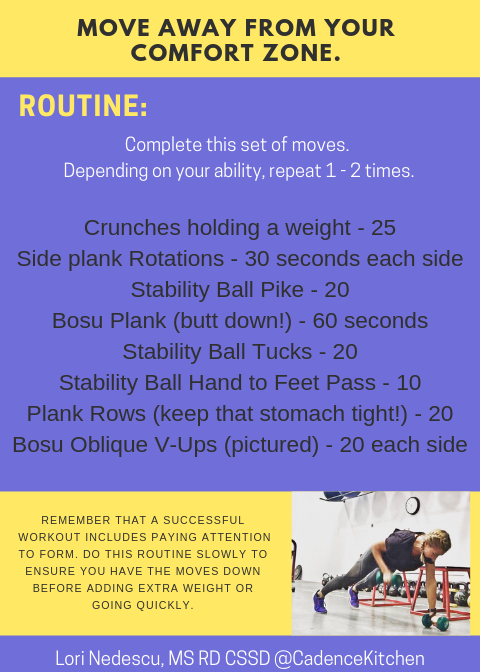 Add this routine to your weekly training. I do this twice a week and it burns in the best way.